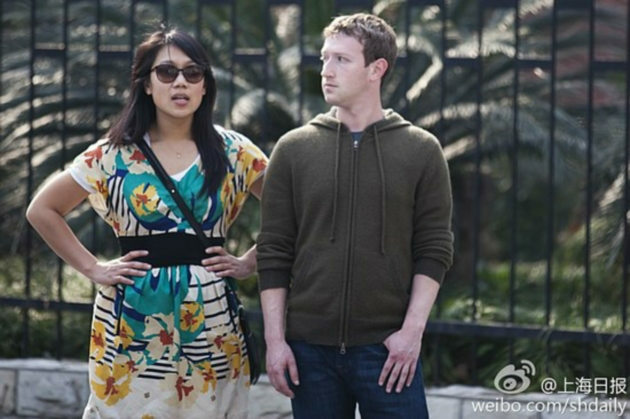 Facebook’s own Mark Zuckerberg has taken a jaunt to China, apparently for fun, but we suspect also for business. The level of his celebrity has made it so that wherever he goes, he is followed. Mark and American-Chinese girlfriend Priscilla Chan were spotted and snapped pottering around Shanghai. Recently Apple’s Tim Cook took the flight to China, the first time that a CEO of the company has done so. Mark has been to the country before, and was rumored to have met with a number of key Internet figures there — including Sina, Baidu and Alibaba — on what Facebook called a personal trip. If this trip is simply for pleasure is unknown. TNW has a request for comment in with Facebook over the nature of the trip. Adding his visit in 2010, and Zuckerberg’s insatiable apetite for work, we’re expecting that he has a number of meetings set up. After all, it would be strange for a self-confessed workaholic to fly half way across the world to one of the few markets untapped by his company’s global dominance, to just enjoy the view. So, just in case you haven’t sorted out why we are writing this post, no, we don’t want to follow Zuck around. Not at all, in fact. But Facebook and China have a contentious relationship, meaning that to have Mark in the country is a rather eye-catching occurrence. In the company’s S-1 document, its filing to go public, Facebook mentioned China again and again; such is the lure of its 500 million plus Internet users. China is a large potential market for Facebook, but users are generally restricted from accessing Facebook from China. 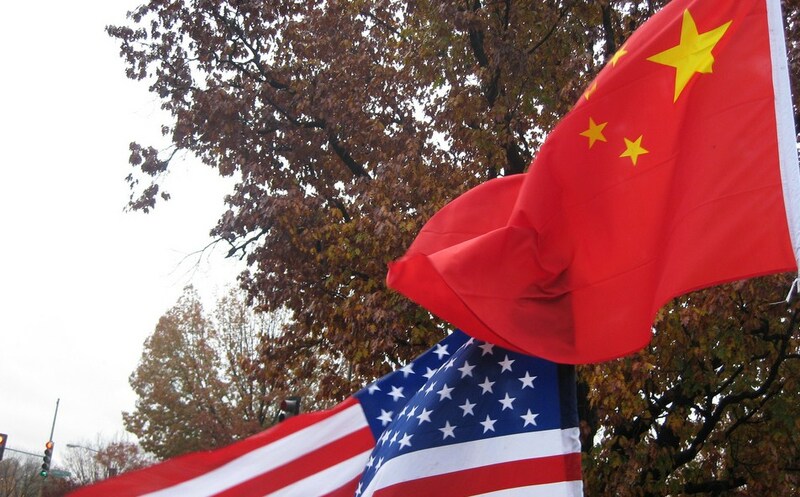 We do not know if we will be able to find an approach to managing content and information that will be acceptable to us and to the Chinese government. We may enter new international markets where we have limited or no experience in marketing, selling, and deploying our products. For example, we continue to evaluate entering China. However, this market has substantial legal and regulatory complexities that have prevented our entry into China to date. We would also face competition from companies in China such as Renren, Sina, and Tencent in the event that we are able to access the market in China in the future. We speculated at the the start of 2012 that Facebook will finally make its mind up over China this year, though its decision may not be made public. This trip could be a critical part of that process as it weighs up the benefits of the lucrative market against its unavoidable restrictions. For now, the famous entrepreneur is out on the town. When we pick up new information about his trip, we’ll bring it to you.